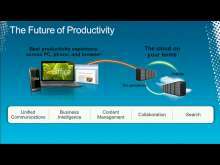 Office 2010: IT Pro Why you Should Care! Play Office 2010: IT Pro Why you Should Care! 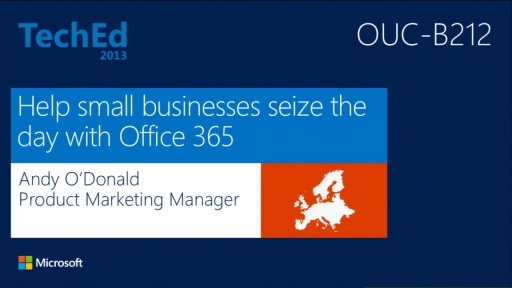 Let's talk about what's new in Office 2010, specifically about the implications for IT pros. 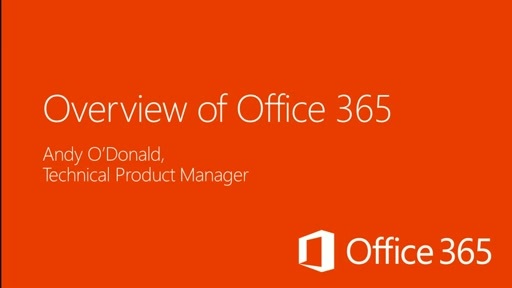 Topics include performance improvements, security enhancements and deployment tools, including basic App-V considerations, 64 Bit Office, end user readiness and deployment tool. 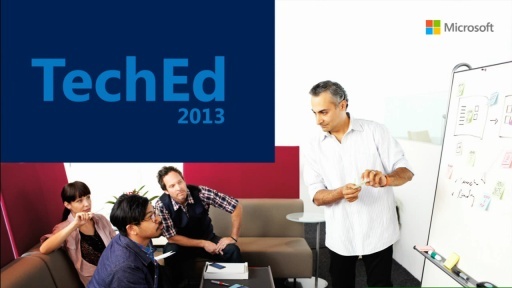 This session serves as a great intro/overview before diving into each topic in more depth in separate Tech•Ed sessions. 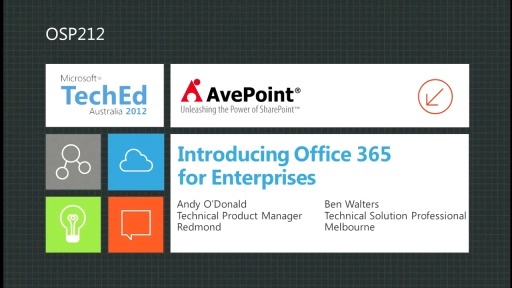 Help Ready Your End Users for Office 2010!